We were less-than-impressed with Daniel Radcliffe’s first film after the Harry Potter series, but it may be good for those who prefer the gothic and predictable. Don’t forget to check out Todd’s halloween movie reviews this month – one a day – at toddkuhns.com. 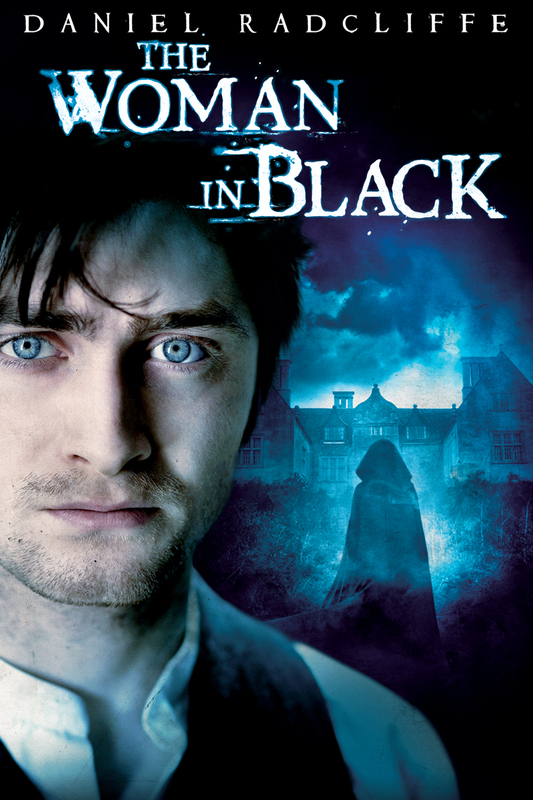 This entry was posted in and tagged daniel radcliffe, ghost, gothic, Horror, podcast, the woman in black. Bookmark the permalink.